Fiction titles, as well as non-fiction (primarily on the subject of writing) will be considered for review. 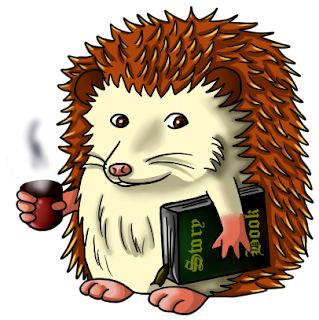 There is no guarantee that a proposed book will be reviewed, due to time restrictions and varied interest. 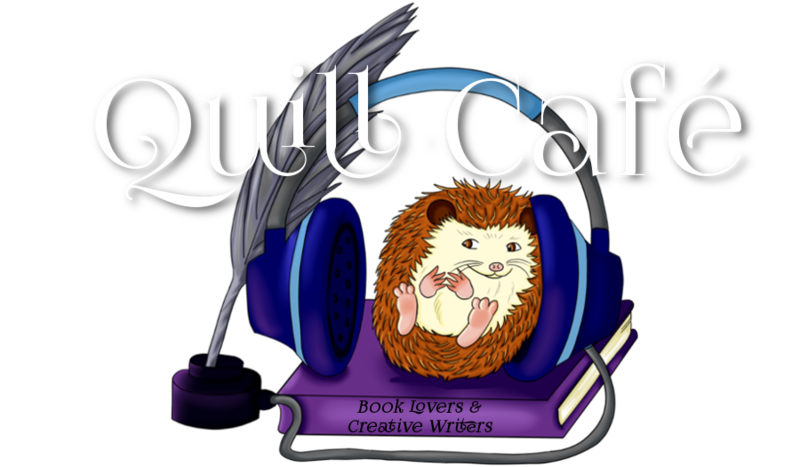 In accordance with the FTC, Quill Café would like to disclose that the opinions expressed are that of the reviewer and that no monetary compensation has been offered by the authors or publishers.